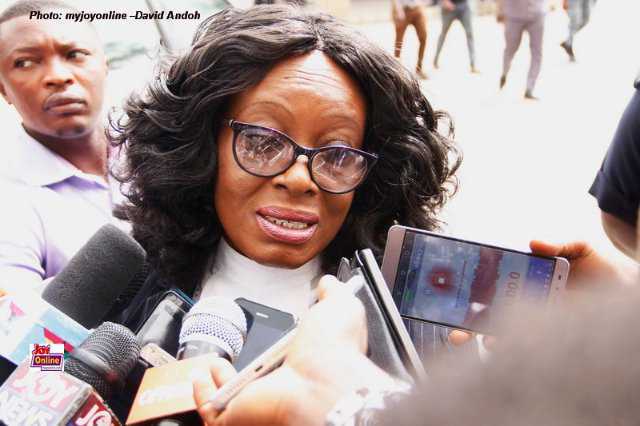 The Attorney General has said her office is not witch-hunting any member of the opposition National Democratic Congress (NDC). Gloria Akuffo said she is only executing her mandate as stipulated by the laws of the state. 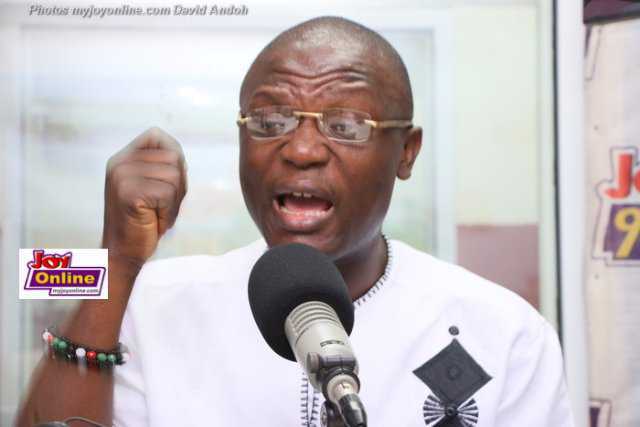 Her comments come a day after the former Chief Executive of the Ghana Cocoa Board (COCOBOD), Dr Steven Opuni was charged with causing financial loss to the state which triggered critical comments from the former members of government. He, together with a businessman, Seidu Agongo, owner of Class Group of companies are facing 27 charges of willfully causing financial loss to the state to the tune of GH¢217million in three separate contracts for the supply of fertilisers from Germany. The state is prepared to prove that Dr Opuni knew businessman, Seidu Agongo and his Agricult Ghana Ltd were in no position to supply the fertilisers but went ahead to sign the contracts. According to him, the party will rally behind former COCOBOD boss. Describing the charges against Dr Opuni as made-up, Mr Adams said NDC executives and farmers whose lives have been impacted by the work of the former COCOBOD CEO will rise to his defence. 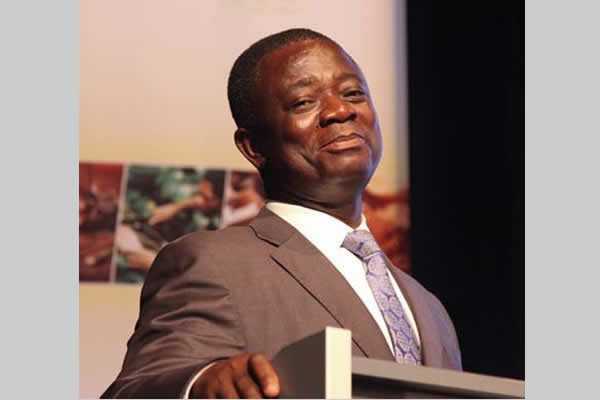 "COCOBOD itself is aware what Dr Opuni did for the staff of the Board and they know the charges against him are made up," he said. But speaking on the sidelines of the inauguration of the newly created Ayawaso West Municipal Assembly in Accra Thursday, the Attorney General debunked claims by the NDC National Organiser.